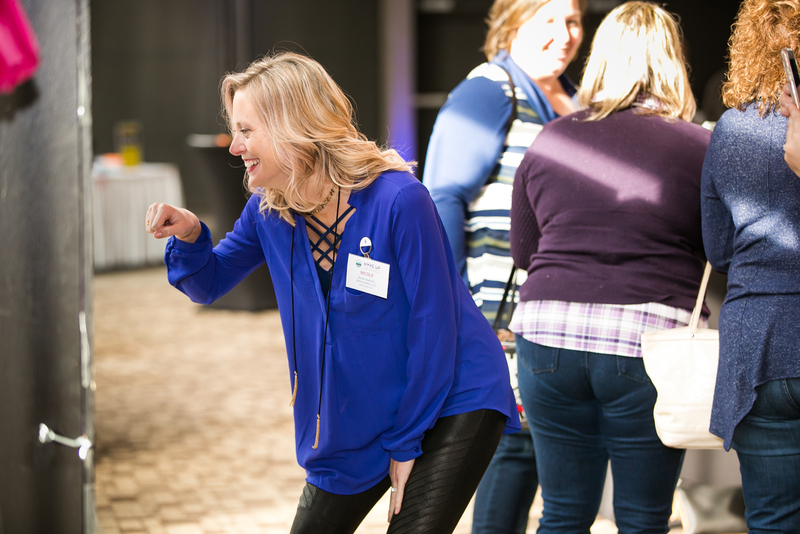 Join over 200 of your Associations North friends and help support Associations North scholarship and educational programs! 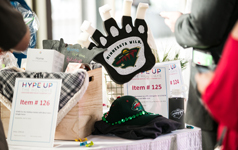 Enjoy bidding at the silent auction on over 100 items, listen to great music, and much more! Win cash, have fun & give back. We need your help to make this year's event a success!